Nettle, also known as stinging nettle, is a perennial herb native to Europe, Africa and North America. As the common name implies, the plant is armed with hair-like stingers that inject histamine and other inflammatory chemicals when brushed against. Nettle leaf has a long history of use as a food crop (the stingers fall off in hot water) and today we know that the herb is highly nutritious. The dried leaf is commonly used in herbal tea blends, although it is also frequently encapsulated or tinctured. storage tips Store in an airtight container in a cool, dark cabinet. appearance & aroma Verdant green leaf pieces. cosmetic Use in skin care preparations and in hair tonics, shampoos and conditioners. culinary Use in tea blends and add to cooked foods. Nettle leaf may also be tinctured. safety High doses or long-term use may increase urine output and the effects of certain medications, including diuretics and blood thinners. 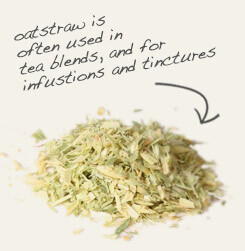 Partner organic dried nettle leaf with oatstraw in tonics and tinctures. 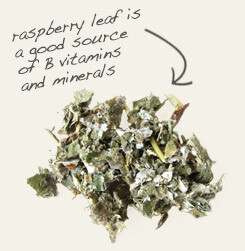 Combine organic dried nettle leaf with raspberry leaf in tea blends. 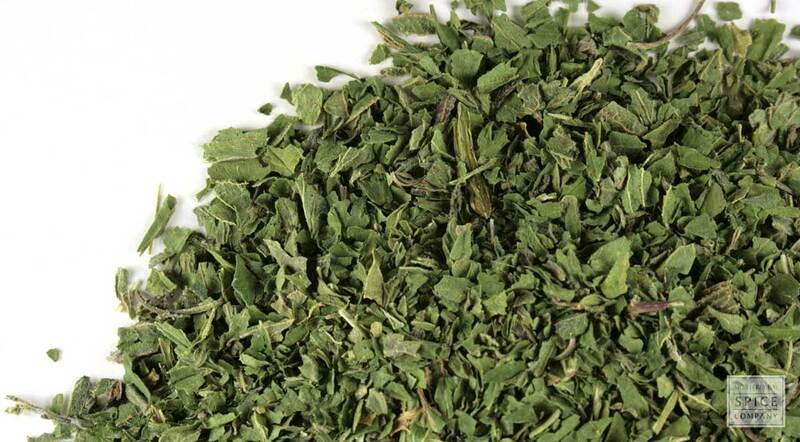 Nettle has a flavor that is similar to spinach. Nettle is a perennial herb that belongs to the same order of flowering plants as the rose family. It is also called stinging nettle because of the tiny hairs that project from the perimeter of the fresh leaf that “sting” the skin on contact. When cooked or dried, however, these stingers fall to the wayside. Nettle has a long history of use as a potherb, especially in Europe, where the fresh plant is still commonly prepared as a vegetable and the dried herb is made into teas. Nettle also supplies a fiber from which a linen-type of cloth is produced. In fact, during World War II, when supplies of cotton were scarce, German soldiers wore uniforms made from nettle.